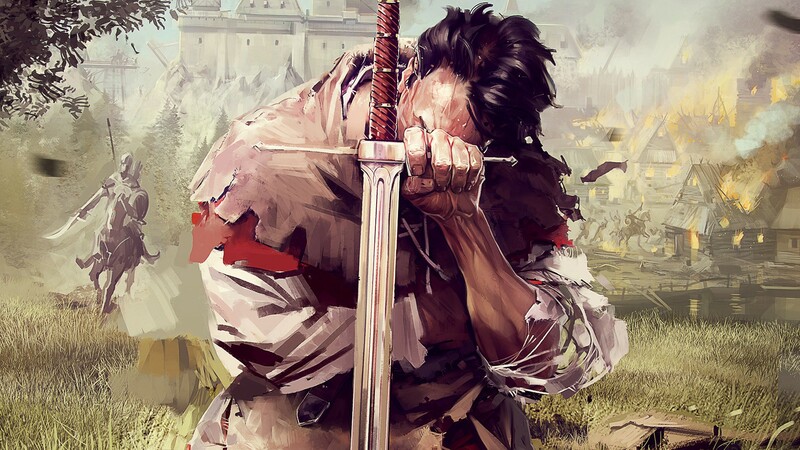 The recently released Kingdom Come Deliverance has sold 1 million copies across PC, PlayStation 4, and Xbox One. The medieval RPG launched last week across all platforms, and it appears that the title is doing really well so far. “We’re about one million when I count all the platforms and distribution channels,” Martin Frývaldský, CEO of Warhorse Studios, told Czech website Lupa.cz. Frývaldský notes however that this isn’t an exact sales estimate as some sales figures are still being calculated. The most revenue is gained from the first weekend after launch. “The tip is at the beginning, the CEO said. “The game is very similar. At the beginning, there is a strong tip and then there is such a tail and it is up to the tail to keep it as long as possible,” he noted. The game has already received various updated across all platforms, but the rather messy update process has caused some confusion among gamers. Kingdom Come Deliverance is available now for PC, PS4, and Xbox One.